Peer-to-Peer (P2P) lending is essentially the result of the financial crisis of 2008 where banks were folding due to the subprime mortgage defaults and capital was drying up. The world’s economies literally came to a standstill and it was difficult to do business. People and businesses were starting to get frustrated and it didn’t take long for someone to see an opportunity. The World Wide Web made it possible to bring people and businesses together in ways that were never possible before. Those with money they were willing to lend were able to channel it to parties that needed it anywhere in world and the era of online P2P lending was born. The impact of this was immense in Europe and much of its origin came from the European Union countries. Let’s explore more. 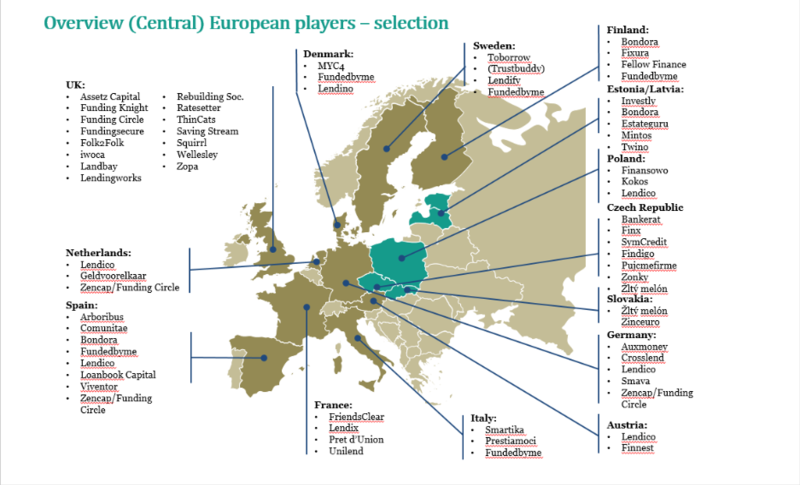 Getting precise confirmations isn’t all that clear but we were able to see who the first major role players were and how their entrance to the P2P market dominated and changed the way capital flows were disrupted in Europe. One of the first P2P lenders was ZOPA. According to Wikipedia and the Bank of England, they were launched in 2004 and launched in the United Kingdom in March 2005 as the first official P2P Lender. It was an offspring of the Internet Banking company called Egg Banking. Since its inception, the Financial Times reported in December 2018 that it has grown to a £4 billion loan approved company and was awarded full banking license in the UK by 2018. And soon after they started making name for themselves, a whole string of other providers started popping up. The birth and early history of P2P lending is very much a European story. This is purely because of the integrated nature of the European Union’s economies and the way they quickly adapt and implement best practice. P2P lending was no exception. The aftermath of the world financial crises according to Jean Galea, investors that were left in Western Europe (Predominantly the UK and Germany) had lots of capital on the one hand, while new and upcoming economies in Eastern Europe battled to gain access to it. This is where P2P lending filled the void. Collectively, the P2P Banking market manages to boast almost eighty platforms across nineteen countries according to Orcamoney. Taken from the graph below, the UK is still the dominant player. Fintechnews reports that France, Germany, and the Netherlands are the top three markets outside of the UK. According to Welltrado countries like Spain have surprised many and has become one of the top ten countries in the world when it comes to P2P lending. Spain has long struggled to rid itself of the 2008 economic crisis pains and this is a great indicator of things to expect. Switzerland has long been known as a nation of banking. It ranked number seven in the world for P2P lending. It is known for its safe banking environment, yet regulation is getting tougher, but it is well worth the look. According to Orcamoney, the United Kingdom still led the European P2P race with approximately 75 percent market share. The United Kingdom also boasts the most P2P lending platforms. Europe in total has managed to lend a total of €16.8 billion up to now. Eastern and Central Europe are fast catching up and it would seem that that is the portion of the European market to watch closely as there is still a lot of room for growth versus Western Europe that is largely viewed as saturated and over regulated. To get a sense of the leading platforms, you would have to first decide which country you would like to invest in and then take it from there. In the UK Zopa still reigns king in terms of volumes but not necessarily in terms of return, however they have restricted new lender to their books. According to the Alternative Financial Services Association of Latvia (LAFPA), Mintos has managed to become the leading player with around 46 percent of the European continental market share. According to Myinvestment, the average return produced by a European P2P lending platform stood at between 10 and 15 percent. According to the Lending Times, the average return is 11 percent, although this something that fluctuates frequently. You must view this in light of economic trends in each country and the fluctuations of currencies that greatly aids or curtails the rate of return for those investing from other countries. The U.S. for instance doesn’t always allow outside investors, yet Europe is more open. Europe as a whole does seem to offer safe and healthy returns and Jean Galea has seen returns of up to 11 percent per year across various platforms. This then gives you a good idea of what to expect generally. 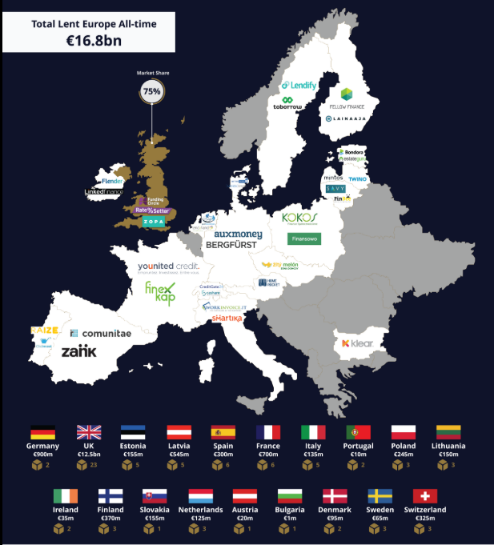 No matter where you invest in Europe, chances are you are making a sound investment when it comes to P2P lending. Despite that, there is always a degree of risk and the safer your investment is the less likely the return will be high. Always consider all the cost as well. If you are an EU member then the barriers to trade are less, but for those in the United Kingdom would need to be aware of the changes Brexit could have on their ability to invest the in the rest of Europe. 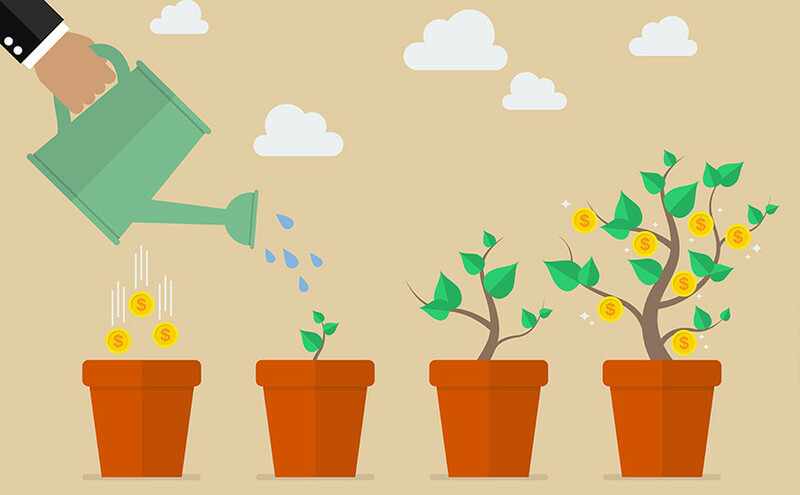 Whatever the outcome, P2P lending will hold much change in store for us in the years to come. Previous Previous post: Sweden – One of the World’s Most Innovative Economies. Ready to Invest in Its Loans?